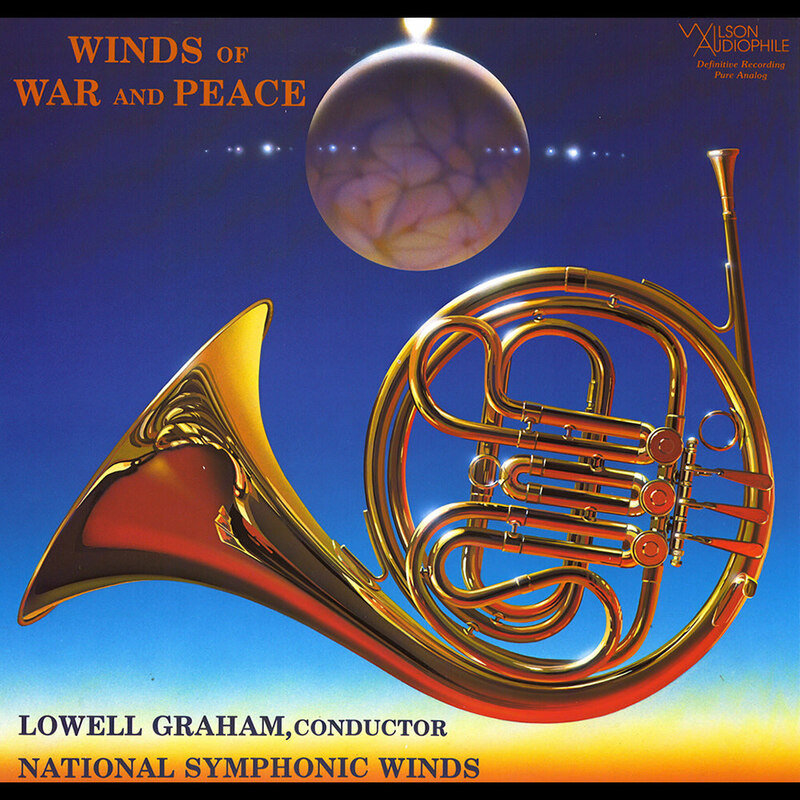 Lowell Graham conducts the National Symphonic Winds on this remastered reissue of a 1988 sonic classic from Wilson Audiophile. The programme of rousing material representing themes of war and peace is led off by Liberty Fanfare by John Williams, composed for the centennial of the Statue of Liberty in 1986, one of the most spectacular celebrations in America's history. Graham, acclaimed worldwide, served as conductor and commander of the United States Air Force Tactical Air Command Band from 1995 to 2002.